Celebrate the wonderful heritage of hunting and fishing in the Poconos with outdoor enthusiasts from throughout the region. 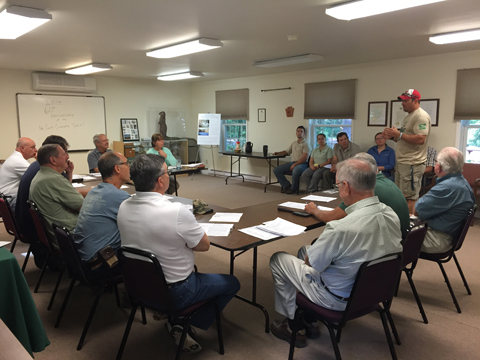 Learn about conservation opportunities for the region’s hunt clubs. The luncheon will feature keynote speaker, conservationist and noted writer, Thomas Gilmore. The author of six books on fly fishing will sign his book titled “Flyfisher’s Guide to Pennsylvania”. He will present a new program titled, “Fly fishing the Delaware and its Tributaries”. 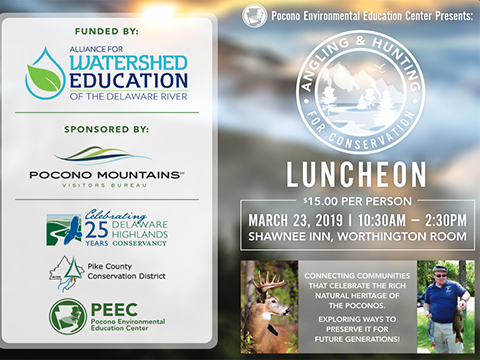 The afternoon will feature a slate of speakers include Susan LaCroix, Land Protection Coordinator of the Delaware Highlands Conservancy, “Conserving Your Land”, Michele Long, Executive Director of the Pike County Conservation District, “Manage Your Woodlands”, and Chris Barrett CEO of the Pocono Mountains Visitors Bureau will close with a plea for their Pocono Mountains’ “Anti-Litter Campaign”. 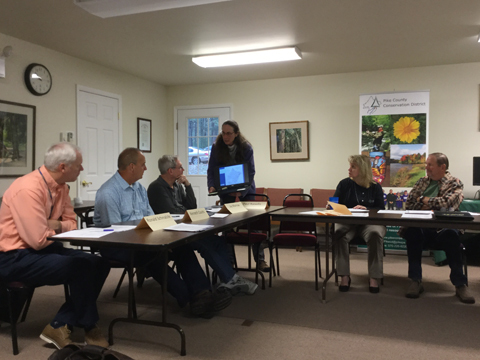 The event is convened by Pocono Environmental Education Center.